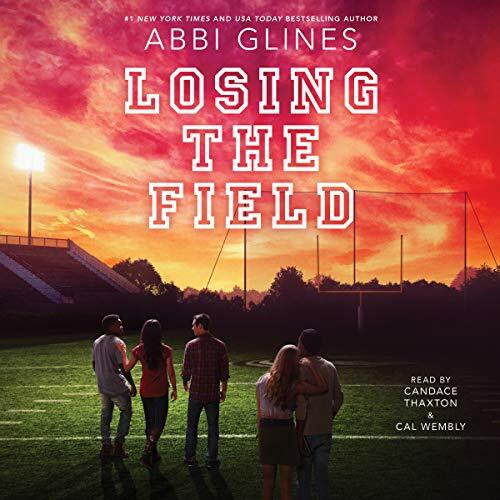 The first novel in a brand-new series - from New York Times and USA Today best-selling author Abbi Glines - about a small, Southern town filled with cute boys in pickup trucks, Friday night football games, and crazy parties that stir up some major drama. Two years ago Maggie Carleton's life fell apart when her father murdered her mother. And after she told the police what happened, she stopped speaking and hasn't spoken since. Even the move to Lawton, Alabama, couldn't draw Maggie back out. So she stayed quiet, keeping her sorrow and her fractured heart hidden away. 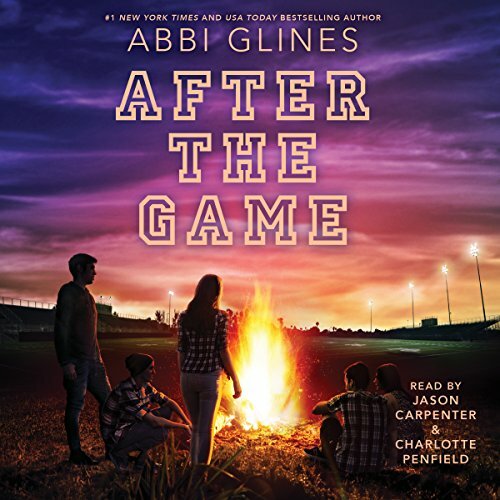 As West's pain becomes too much to handle, he knows he needs to talk to someone about his father - so, in the dark shadows of a postgame party, he opens up to the one girl who he knows won't tell anyone else. 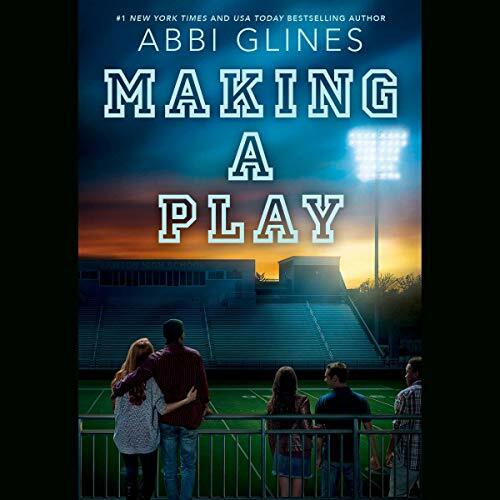 High school quarterback and town golden boy Brady used to be the best of friends with Willa - she even had a crush on him when they were kids. But that's all changed now: Her life choices have made her a different person from the girl he used to know. Gunner used to be friends with Willa and Brady, too. He, too, is larger than life and a high school football star - not to mention that his family basically owns the town of Lawton. He loves his life and doesn't care about anyone except himself. But Willa is the exception. 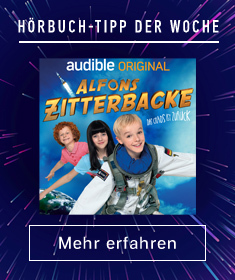 Bei Weitem nicht so gut wie der erste Teil . Tallulah Liddell had been defined by her appearance for as long as she could remember. Overweight and insecure, she preferred to fly under the radar, drawing as little attention to herself as possible, so no one can hurt her. 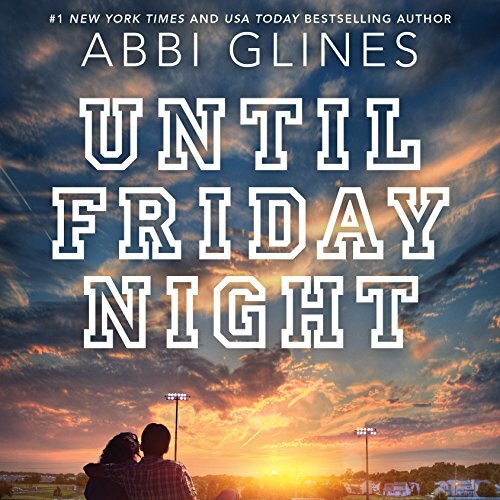 The only boy who did seem to ever notice her was her longtime crush, Nash Lee. 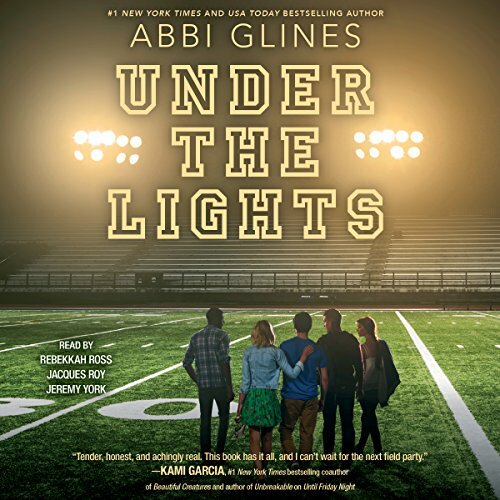 But when he laughs at a joke aimed at Tallulah the summer before their senior year, Tallulah’s love dissipates.